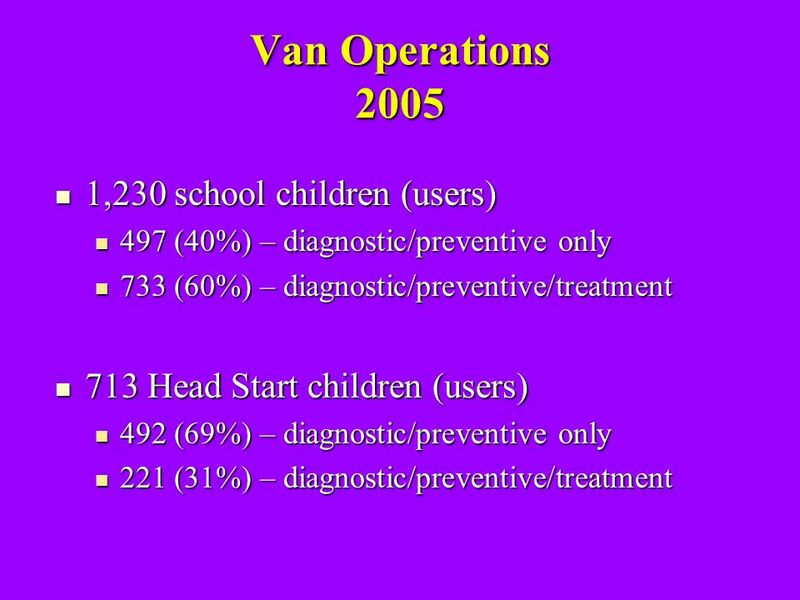 Improving the Oral Health of School-Aged Children: Promising Approaches for Linking Them With Dental Homes Washington, DC May 11-12, 2006 Cincinnati Health. 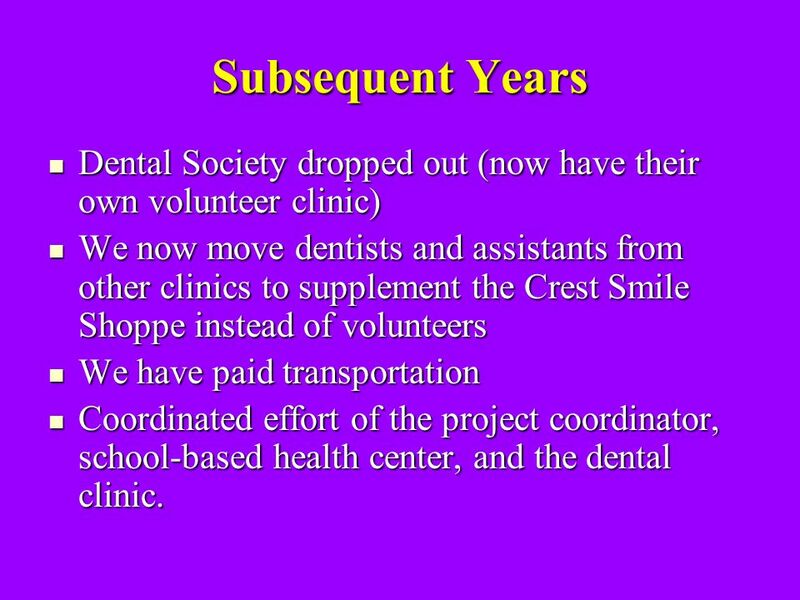 7 Subsequent Years Dental Society dropped out (now have their own volunteer clinic) Dental Society dropped out (now have their own volunteer clinic) We now move dentists and assistants from other clinics to supplement the Crest Smile Shoppe instead of volunteers We now move dentists and assistants from other clinics to supplement the Crest Smile Shoppe instead of volunteers We have paid transportation We have paid transportation Coordinated effort of the project coordinator, school-based health center, and the dental clinic. 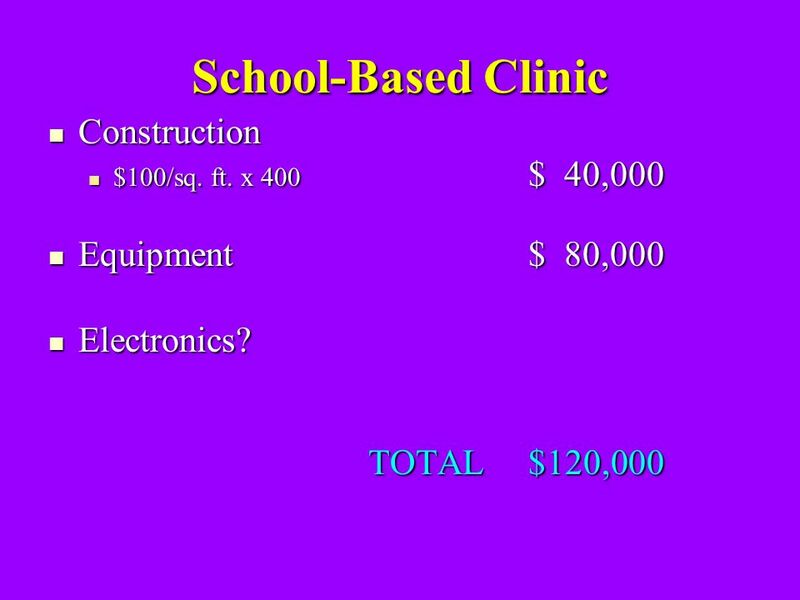 Coordinated effort of the project coordinator, school-based health center, and the dental clinic. 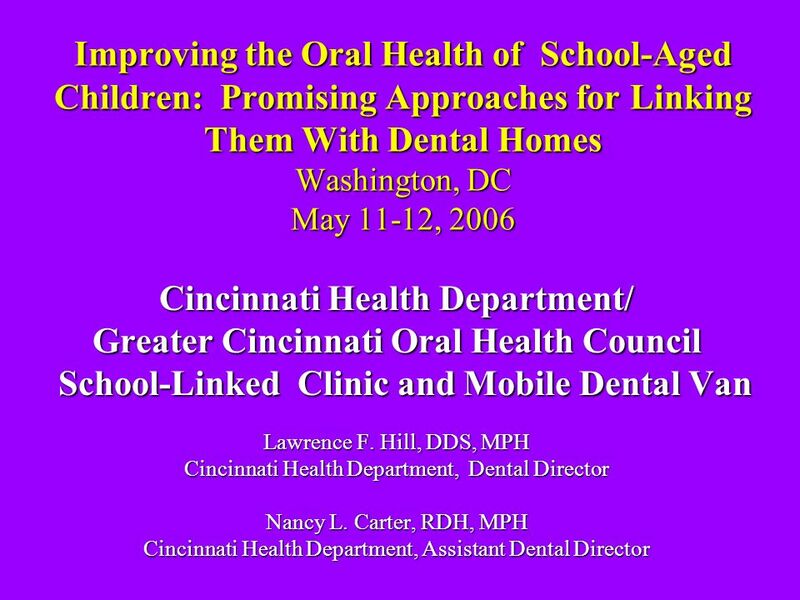 Download ppt "Improving the Oral Health of School-Aged Children: Promising Approaches for Linking Them With Dental Homes Washington, DC May 11-12, 2006 Cincinnati Health." 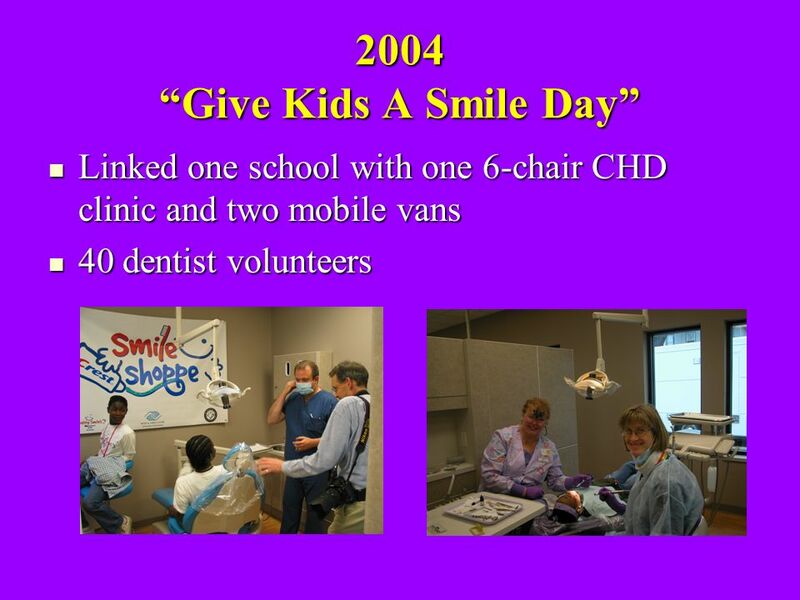 Creating 7,000 Smiles in Who We Are KIND Mission: To provide high quality, affordable dental care for Colorado children in need. 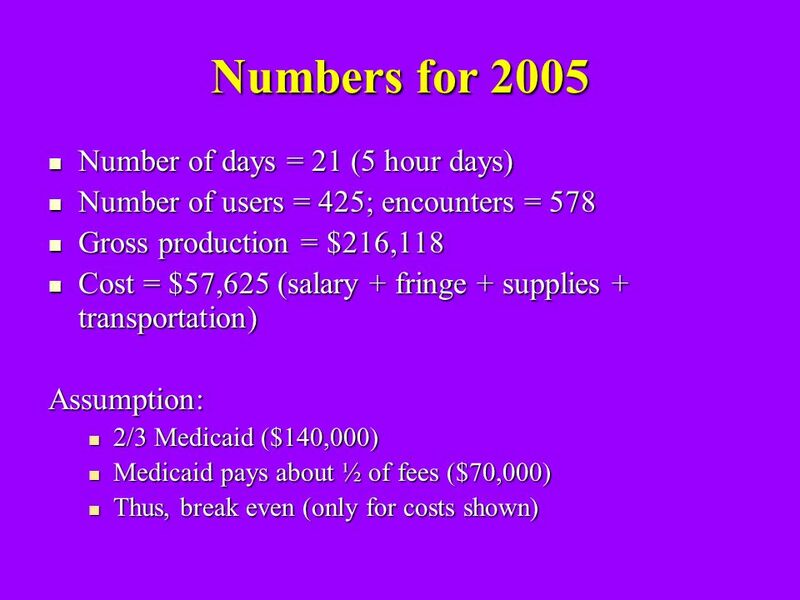 1 FaCES Clinic and Evaluation A Collaborative Effort…. 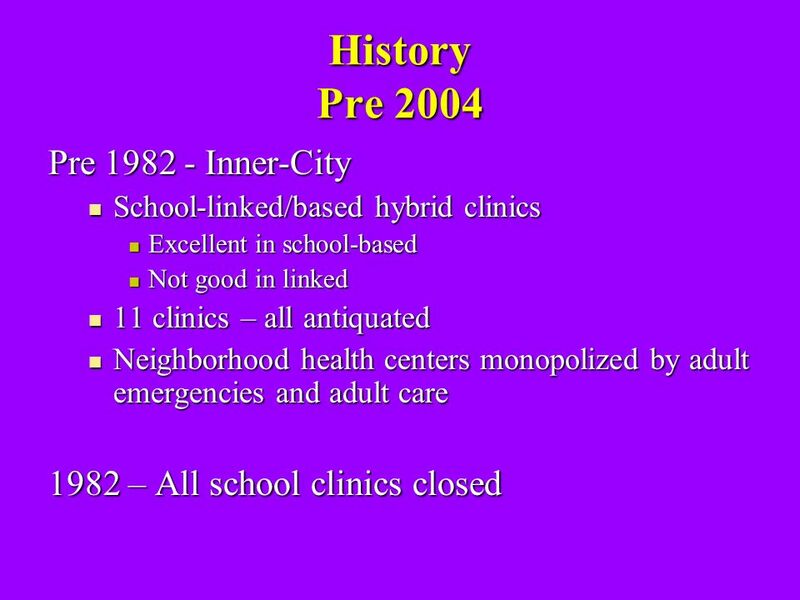 The Marquette Story A History of Local, Regional and State Collaboration 1988 – 2008 Dr. James Hayward. 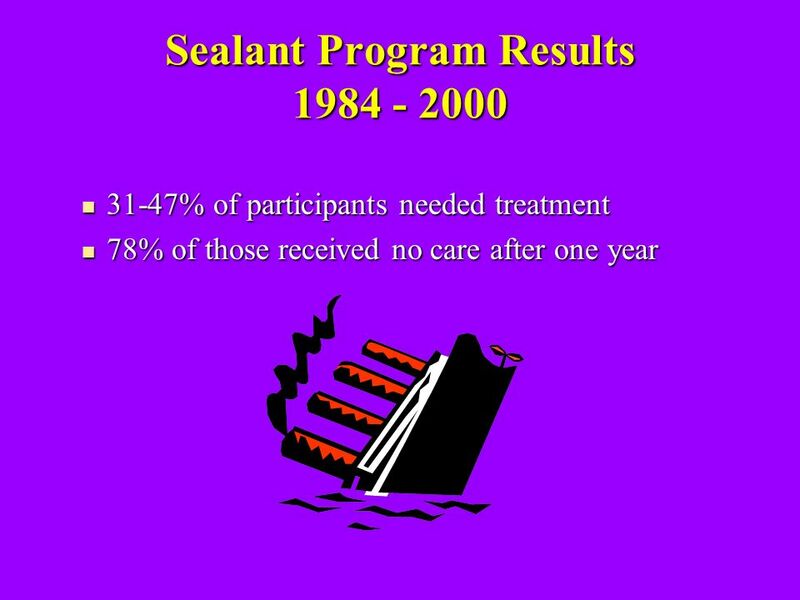 Accessing Substance Abuse and Mental Health Services in Washtenaw County Barrier Busters Presentation July 24, 2013. Rice Memorial Hospital - Willmar, MN Pediatric Dental Residency Rotation Soraya Beiraghi Professor and Director Division of Pediatric Dentistry Department. 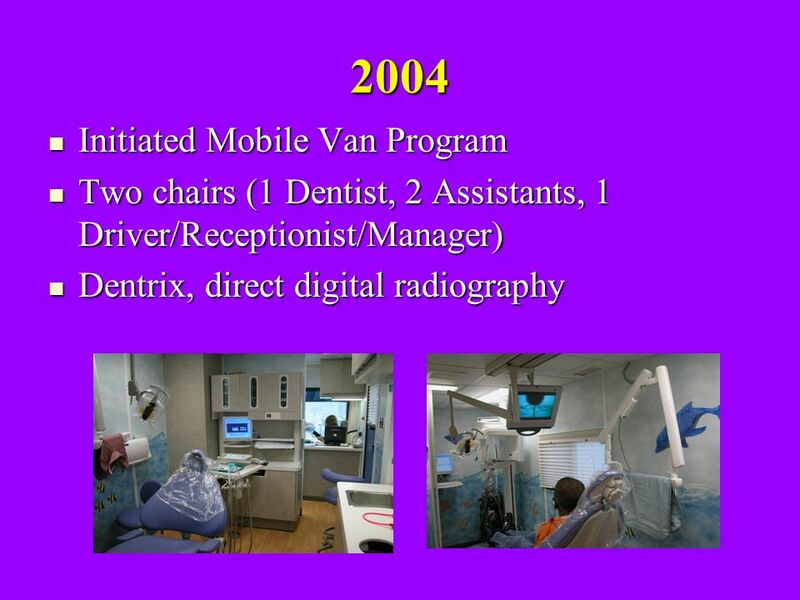 Collaborative Partnerships to Achieve Oral Health Objectives Kimberly R. Dehler, MS DDS September 30, 2010. CERTIFIED NURSING ASSISTANT CERTIFIED NURSING ASSISTANT TRAINING FORUM NOVEMBER 20, 2009. 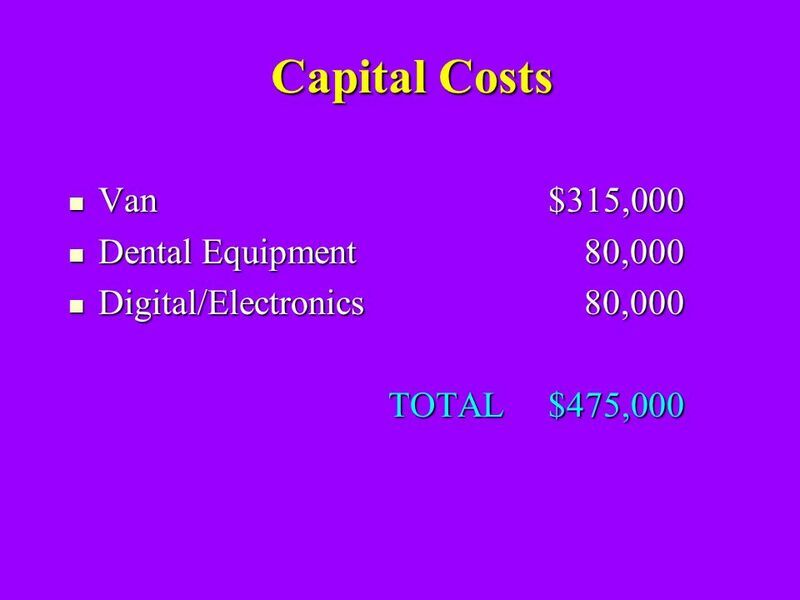 Delivering Dental Care to Rural DD Patients in Missouri – Elks Mobile Dental Program John Dane, DDS, FAAHD, DBSCD Dental Director Truman Medical Center. Access to Oral Health Care Dental Safety Net Resources for Uninsured and Underinsured Children and Adults The Utah Oral Health Coalition. 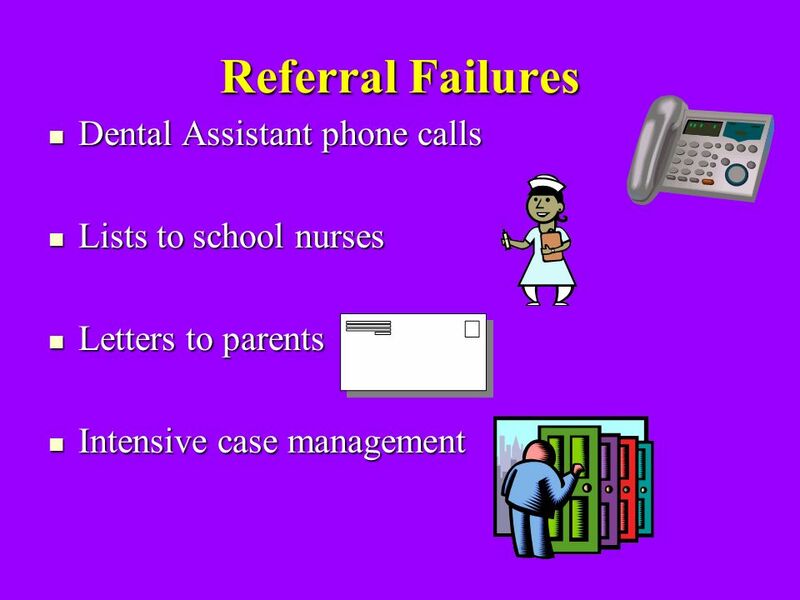 Connecticut Department of Public Health Office of Oral Health’s Home by One Program Tracey Andrews RDH, B.S. Connecticut Department of Public Health Office. Miles of Smiles Rotary Club of Roseville. What is Miles of Smiles? 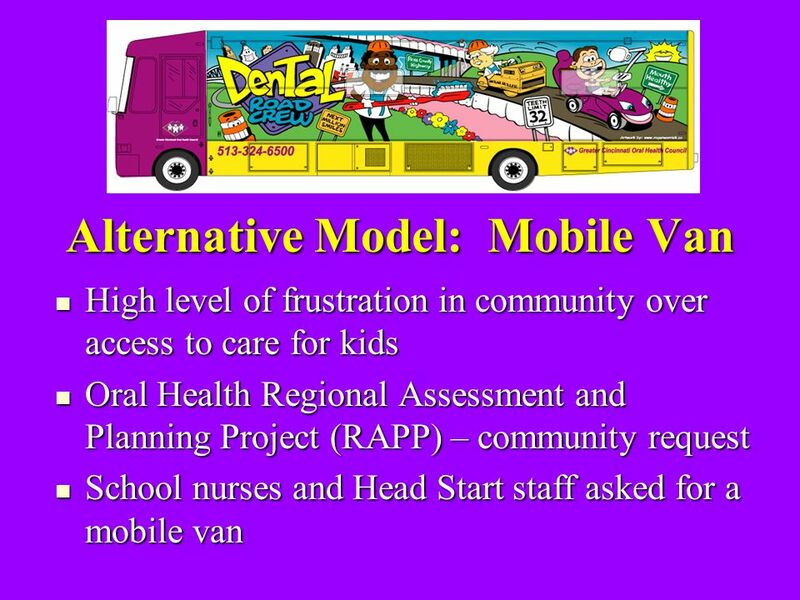 Preventive Dental Health Program Targets 2 nd & 5 th Grade children in Roseville City. 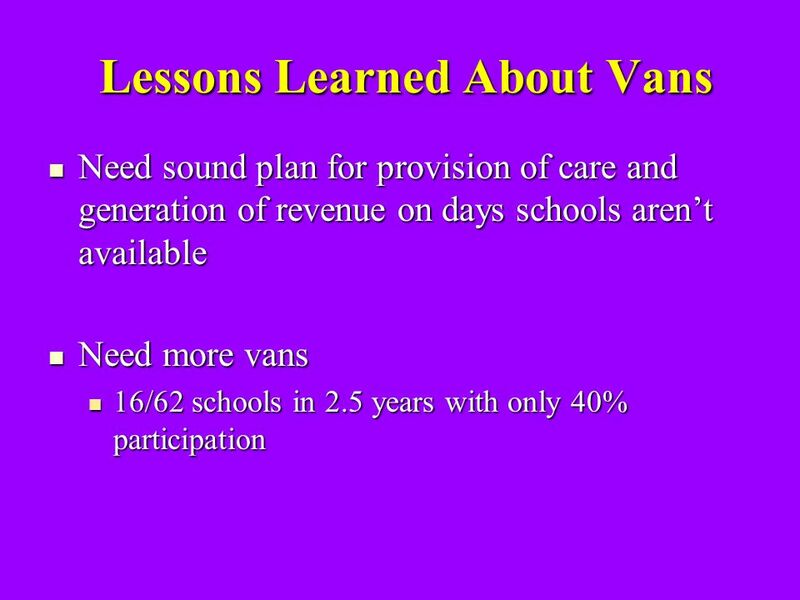 1 Measuring the Oral Health of Washington’s Children Challenges and Practical Solutions.